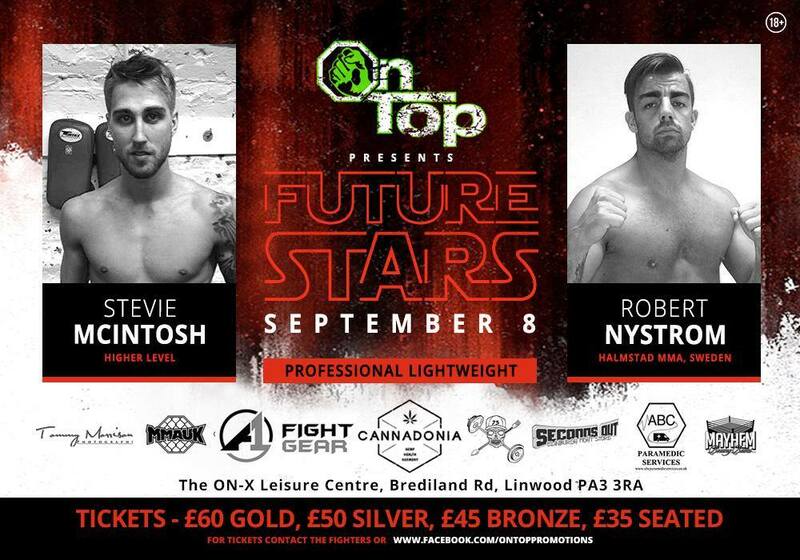 MMA UK caught up with Swedish pro-MMA fighter Robert Nystrom ahead of his upcoming bout against Stevie McIntosh on the 8th of September on the On Top Future Stars show. A fight that is certainly one not to miss, on what is shaping up to be another fantastic evening of fights. Check out the full interview with Robert below. 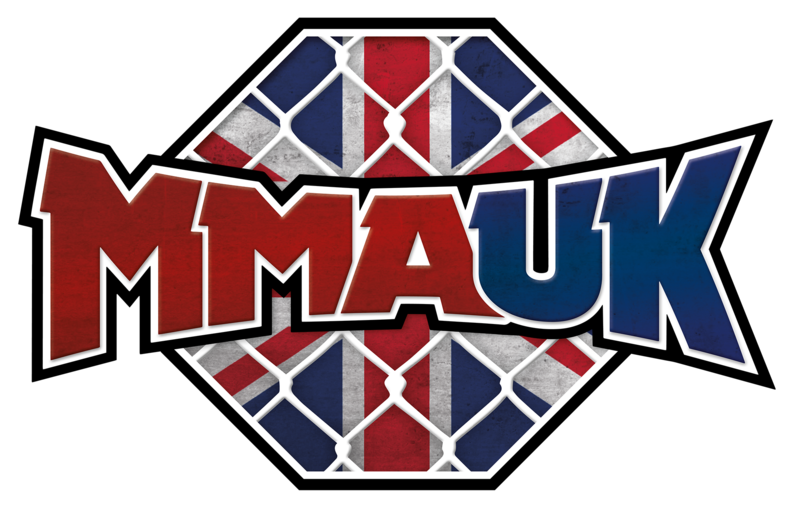 MMAUK – You face Stevie McIntosh on the 8th of September, can you tell me how preparations are going so far in your camp? RN – Preparations are going great, obviously I have increased certain parts of my training such as cardio and sparring but I always train and I never take weeks off so I am always in shape even though I get heavy between my fights. Everything I do now in training is being done for me to be able to beat Stevie McIntosh.  MMAUK – 2018 has been your most active year so far as a pro fighter, how difficult have you found in earlier years to get matched? RN – The thing is that we don’t have many events with pro-fights in Sweden. The amateur scene is much bigger. So a lot of us are travelling, fighting hometown fighters which I think makes Swedish-fighters become very good very fast due to the fact that we most often don’t have 3-4 “warm-up” fights against 0-7 guys. MMAUK – Leading into this coming fight do you feel on the 8th of September this will be the best version of you will walk into the cage against Stevie? RN – Just as you mentioned in the previous question this is my most active year so far. The version you will see in September is a totally different animal compared to the version of Robert who fought Callum in 2016. I took a heavy loss earlier this year against a good English grappler from Dungeon BJJ. That was my first fight in almost 1.5 years which I felt directly – ring rust is real. I bounced back from that loss beating a fighter from all-stars gym just 7 weeks later. Everything felt better due to the fact that I fought with not much time between those fights. In September it will be around 15 weeks since that fight and I am 100% sure that I will be better than ever before on that day. 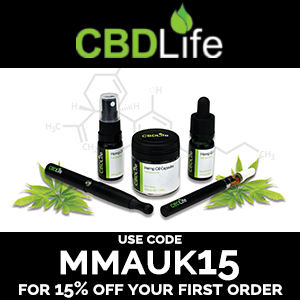 MMAUK – How do you feel the fight will go? RN – I think that the fight with Stevie is a very good test for me. I really like the match-up I think my style is going to be my advantage against him. He is well-rounded and has good reach being a tall fighter. I see myself having the upper hand In some key areas such as strength, which other areas you’ll see in September however, I have a clear game plan of how I am going to win this fight and that is what is going to happened 8th of September. If I don’t get a first-round finish I am almost certain that this will be the Fight of the Night. 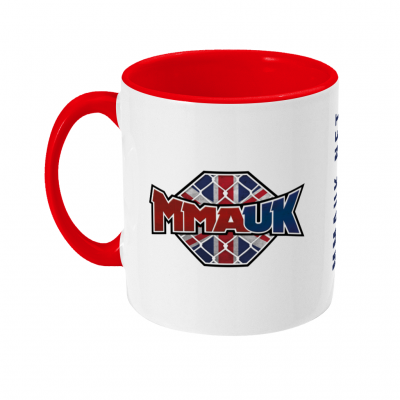 MMAUK – For UK fans who may not know you, can you tell how you got into MMA and tell us a little about your gym in Sweden? RN – I got into MMA when I moved away from home at 18 years old. I tried some martial arts when I was a kid but I did not stay too long with any of them. Living alone with all the time in the world I joined Halmstad MMA and fell in love with the sport directly and started to train a lot from day 1 I Got into my first grappling tournament after 7-8 weeks of training and my first shootfighting after not more than 6 months and I have never looked back. Our gym is Only 7 years old, it was started by Alan Carlos and Bruno Carvalho. However, Bruno has been all over the world training and teaching and comes back from time to time to share knowledge but Alan has been at the club since day one and everything I know in terms of fighting comes from him. My main training partner is David Jacobsson who is also known to higher level MMA from beating Ian Feenan when David was 0-1 as a pro and Ian was 6-1. The record does not always show what skillset someone is carrying. Our training group is a group of young hungry guys and we train with a mindset to always improve. We are growing all the time. 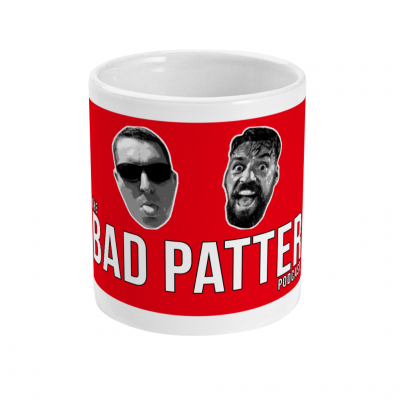 MMAUK – Lastly going forward, what are your goals in the sport and where do you see yourself in 2 years time UFC or Bellator perhaps? RN – My goals are to keep fighting and hopefully keep winning. I Will train hard and try to win as many fights as I possibly can. If I reach the big organisations it would be amazing if I don’t I am still doing what I love to do so we’ll see.